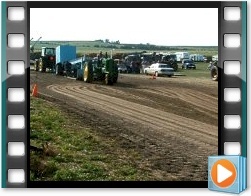 Check out our Stock Antique Tractor Pull on Saturday, August 24, 2019! 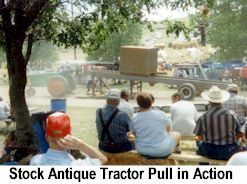 At noon on Saturday, August 24th, join us for a stock antique tractor pull. 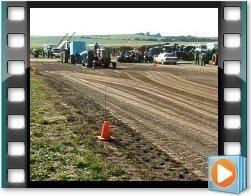 Bring a lawn chair and enjoy the competition! The classes and rules are below.